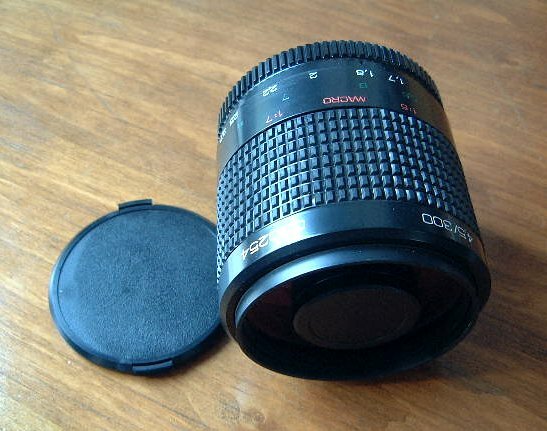 This MACRO LENS RUBINAR 4.5/300 lens is made by plant in Russia (Krasnogorsk). 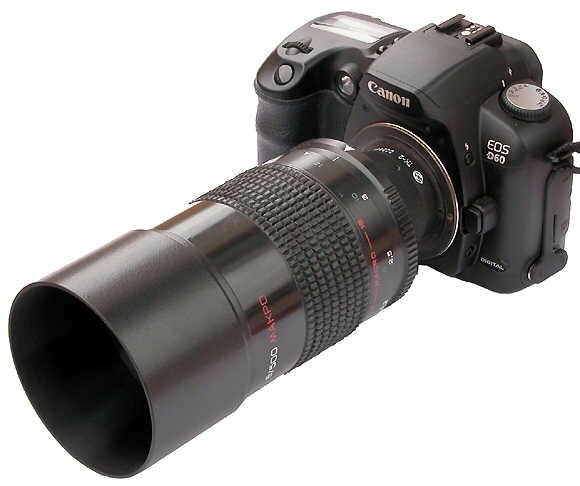 This macro mirror-meniscous telescopic photo lens is applied for any type of camera and used for photographing of remote objects, inaccessible parts of terrain, astronomical objects, buildings, sport competitions, animals and birds. 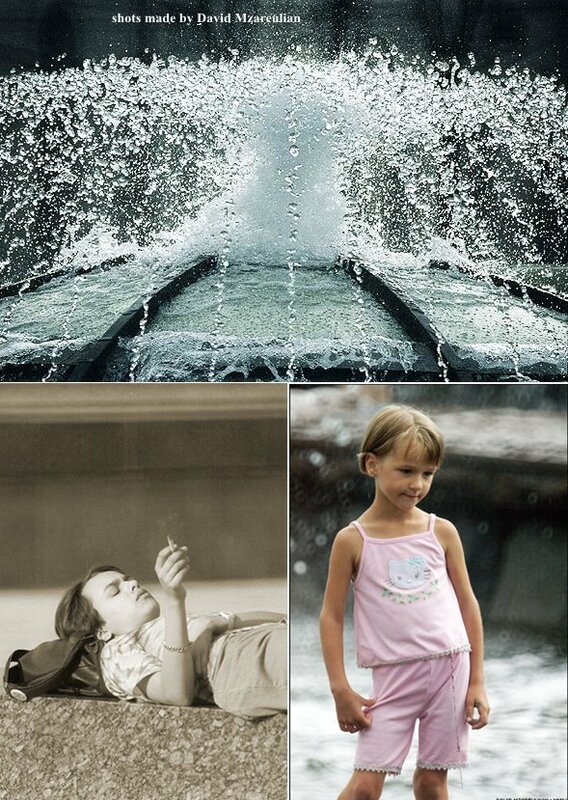 An ideal lens for photo hunting. Excelent objective for the moon observations and photography. 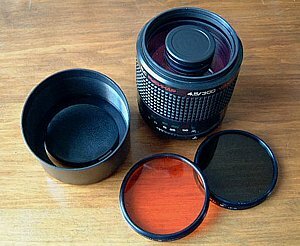 This lens RUBINAR 4.5/300 is used for mirror cameras with the frame size of 24x36 mm and working piece of 45,5 mm. Without any adapter it's used with M42 mm cameras: Pentax M42, Zenit, Praktica.